Digital Rights Group (DRG), a leading distributor of content in the UK, signed a development deal for the television comedy series Blowout with Filmaka members Michael Kinney and Max Herholz. They were discovered through Filmaka's Hard Times competition, which DRG sponsored. Next, DRG offered another opportunity for Filmaka members to have their ideas heard. 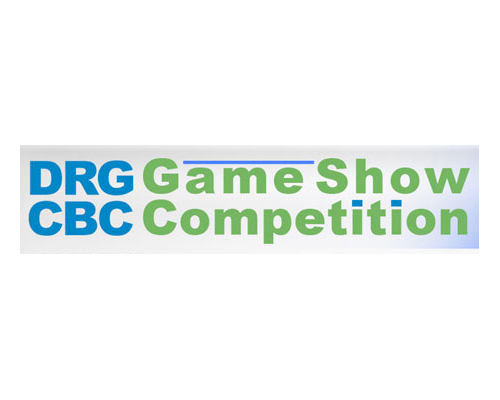 They partnered with Canadian Broadcasting Company (CBC), Canada's national public broadcaster to create a competition for a game show. DRG asked Filmaka members to send them a pitch for a reality or game show that might be the next international craze - the next Deal or No Deal, Dancing With the Stars, or The Weakest Link. First DRG asked Filmaka members to submit written or visual pitches that outlined the basic concept of their game as well as what they thought the winning prize should be. The 4 winners received $2500 (USD) each to film a 15 minute pilot presentation on how their game would be played.